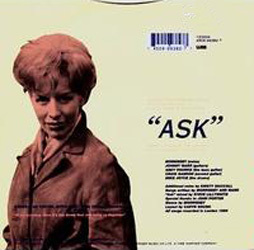 "Ask" was re-released by WEA as a single from the "Singles" compilation album. 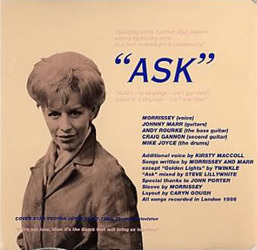 This reissue's track listing is identical to that of the single's original release except for the a-side which is the album version instead of the single version. 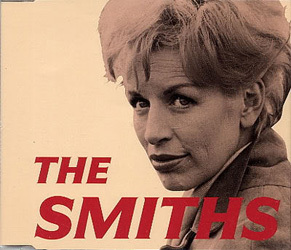 Despite being "Made in Germany manufacturing Europe", the two cd-singles were also sold in the UK. 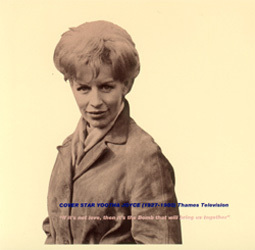 WEA re-used the original release artwork of Yootha Joyce on the set of the 1965 film "Catch Us If You Can" which is known in North America under the title "Having A Wild Weekend". 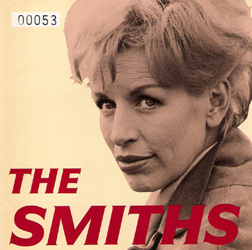 Just as for the original single, different shots of Mrs Joyce were used for the back of the singles, or inside the cd and cassette inserts. 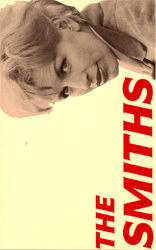 UK: The single was promoted via stock copies of the non-limited European cd-single with a plugger sticker on the case. 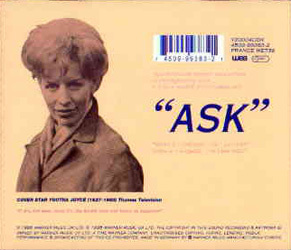 A one-track promo video was also sent to the relevant media.